Powered by VROC® technology, VROC® initium offers superior repeatbility (< 0.2% of Reading). 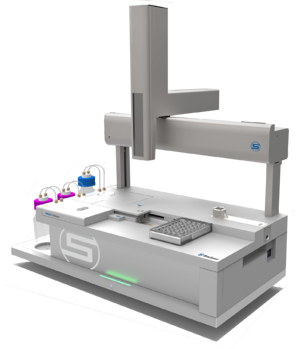 In this application note, we present a set of 50 viscosity measurements performed with just 95 µL of a water-based viscosity standard. Measured with just a fraction of the amount of sample usually required with other methods, these results demonstrate the power of sample retrieval unlimited measurement capabilities combined together with VROC® superior repeatability.